Killing Eve’s Sandra Oh will play host and nominee at the 2019 ceremony! 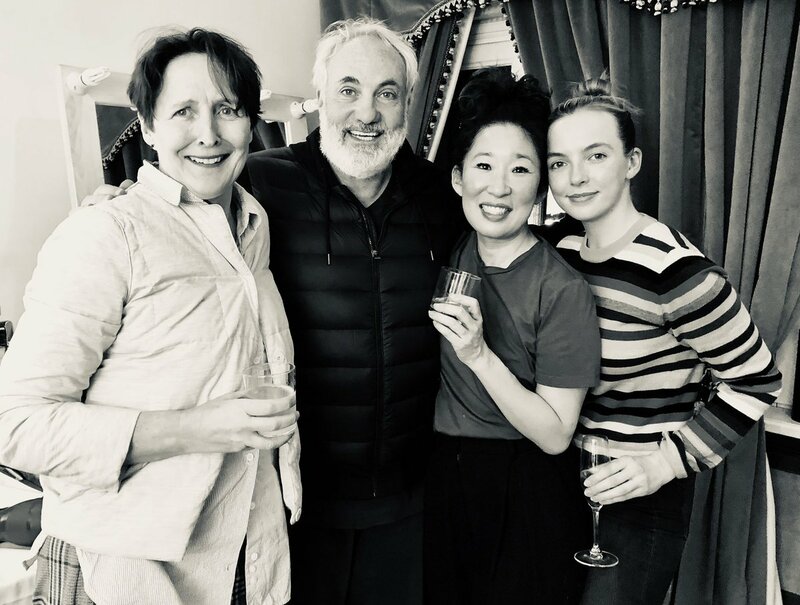 Killing Eve and its lead star Sandra Oh will be centre stage at the 2019 Golden Globes. As well as earning two nominations in the TV drama categories, Oh will co-host the ceremony on 6 January (US time) with Brooklyn Nine-Nine actor Andy Samberg. The pair presented together at the 2018 ceremony, making fun of the La La Land/Moonlight Oscar faux pas of the year before. The Hollywood Foreign Press Association said they were excited to see the two stars as hosts in 2019. It will be a momentous night for Oh, who is also nominated for Best Drama Actress for playing security-officer-turned-spy Eve Polastri in Killing Eve. Meanwhile, the show is also nominated in the hotly contested Drama Series category, going up against the likes of Bodyguard and The Americans. Our other TVNZ nominees include Candice Bergen for the revival of comedy series Murphy Brown and Debra Messing for Will & Grace. The 76th Golden Globe Awards ceremony will take place Monday 7 January, New Zealand time.